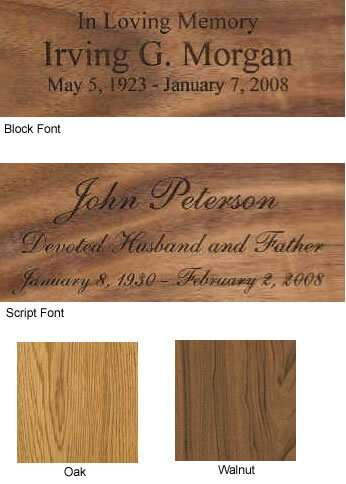 The Mountain Lake 3D Wood Cremation Urn is an individually crafted wood cremation urn. The scene brings back fond memories of times spent with family and friends while on vacation or visiting a favorite the lake in the mountains. Several types of exotic hardwoods are used to make the mountains, trees, lake, and boat in this 3-dimensional scene. Because each piece of wood differs in color and grain pattern, each urn is a unique work of art. The cremains are loaded through the bottom of the urn by removing several screws and the bottom portion of the urn. These urns are proudly made in the United States. Usually ships 3 business days after order is placed, even for expedited orders. Ships from the West Coast.